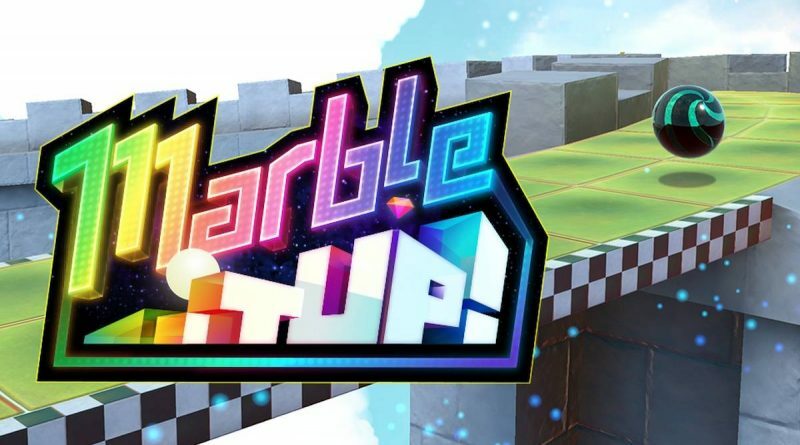 The arcade platformer Marble It Up! is available now for Nintendo Switch via the Nintendo eShop for $19.99. Marble It Up! is the joyful, bouncing, beautiful game you’ve been waiting for. Roll, jump, and master the marble physics to make your way through dozens of breathtaking levels! Experience first-hand the simple joy of rolling while exploring a gloriously psychedelic world full of mind-bending levels and dynamic power-ups. Racing to the goal line is an accomplishment at all levels of play – and with leaderboard replays, ghost races, and rewards to help push you toward the next level, you’ll be a master in no time. Marble It Up! supports HD rumble and runs at smooth 60fps in both docked and handheld mode. Future updates include multiple multiplayer modes, a free downloadable level pack, as well as a level editor.